The first World Series of Poker tournament ever held in France was expected to be an historic occasion. But what happened during the last three days in Cannes on the fabulous French Riviera surpassed even the most optimistic of hopes and expectations for players and poker fans, alike. 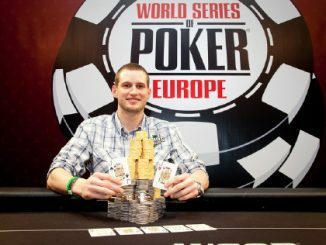 Guillaume Humbert, a 26-year-old bartender from Nyon, Switzerland won the first event on this year’s WSOP Europe schedule. 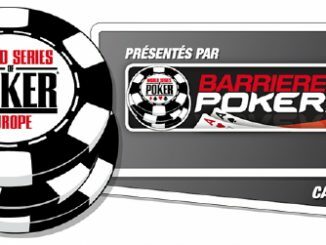 He topped a stacked field of 360 players in the €2500 buy-in Six-Handed No-Limit Hold’em tournament, which was held at the Barrière Casino/Majestic Barrière Hotel in Cannes, France. Humbert’s unlikely victory was noteworthy for many reasons. Firstly, he became the first WSOP gold bracelet winner in history from Switzerland. Despite the mountain nation’s status as the vault for most of the world’s fortunes and being one of the world’s most advanced nations smack dab in the middle of poker-crazed Europe, it’s a bit of a surprise that no player from Switzerland had ever won a WSOP championship. But Humbert finally shattered more than four decades of futility on a gorgeous Sunday night on the French Riviera, with the poker world watching and cheering every bet and raise. Perhaps just as remarkable was this being not only Humbert’s first ever cash in a WSOP tournament, but also his first-time ever to play in a live major event of any kind. 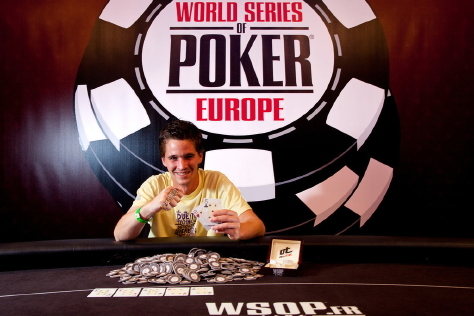 Humbert collected his first career gold bracelet and became the first WSOP champion ever crowned on French soil. He also received €215,999 for first place (approximately USD $288,899). After his unexpected victory, Humbert said he hoped to invest some of the prize money in opening up his own small tavern and running the bar during the winter season. Maeda Azusa, a 39-year-old, part-time player from Tokyo, Japan finished as the runner up. Had Azusa won, he would have been the first Japanese WSOP champion ever. At one point it surely looked like he would make poker history instead of Guillaume. Azusa began heads-up play with a sizable chip lead, but melted down in a frenzied finish that left the Swiss rival as the ultimate champion. Like the winner, this was Azusa’s first recorded WSOP in-the-money finish. Just as incredible was that this was his first major live poker tournament cash, after toiling away online for some time. As things turned out, he settled for the consolation prize of becoming the highest finisher in history from Japan. It’s rare to see poker legend Phil Hellmuth upstaged in any tournament, but that’s exactly what happened on the final day when the 11-time gold bracelet winner was bounced out of the tournament in seventh place, just one spot off the official final table of six players. Hellmuth was shooting for his 12th career gold bracelet victory. He hoped to add another degree of separation to his status as the all-time WSOP wins leader. Hellmuth, currently with 11 career victories, remains one win ahead of fellow-legends Doyle Brunson and Johnny Chan. The one caveat Hellmuth can take away from the high finish perhaps was being able to inch closer to Ben Lamb in the 2011 WSOP Player of the Year race. Hellmuth will have to make at least another deep run to have a shot at catching Lamb, who is still alive in the WSOP Main Event and is one of this year’s famed November Nine. 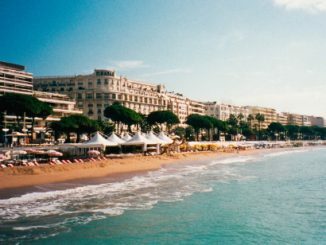 This was the first of seven World Series of Poker tournaments to be played in Cannes, France. 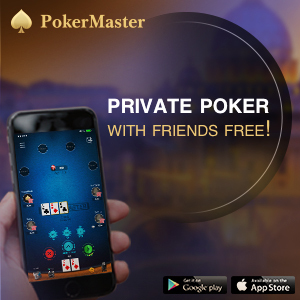 The field size (360 players) represented a whopping 47 per cent from the similar Six-Handed opening tournament held at last year’s WSOP Europe, played in London. If the remaining six gold bracelet events are anything like the whirlwind of surprises in the opener, there’s no doubt WSOP Europe in Cannes is destined to me one of the most memorable tournament series in history.